Neither of us is wrong, but the proper notation for triplets has changed between the Baroque and now. This was considered entirely correct in Bach’s day. Notation of lots of things was far less standardized then than it is now, and this is simply an example of that. My search for a “proper” notation of triplets in this era is anachronistic in much the same way as a search for the “correct” spelling of English words in the 17th-century would be. I’m sure there are other possibilities as well. Does anyone know for certain? 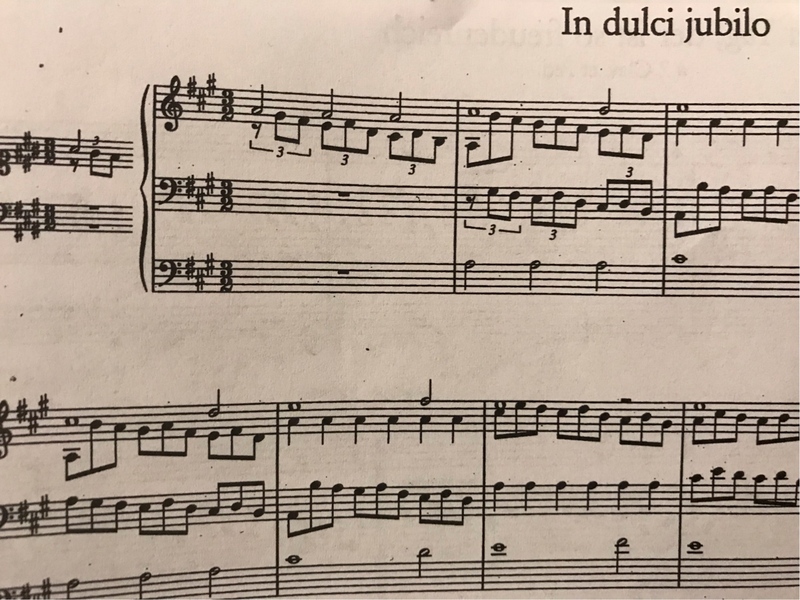 Bach notated the triplets in the accompaniment as quavers instead of crotchets, to make the score more readable for the organist. Not the answer you're looking for? Browse other questions tagged notation history j-s-bach tuplet or ask your own question.